Dive is no longer. 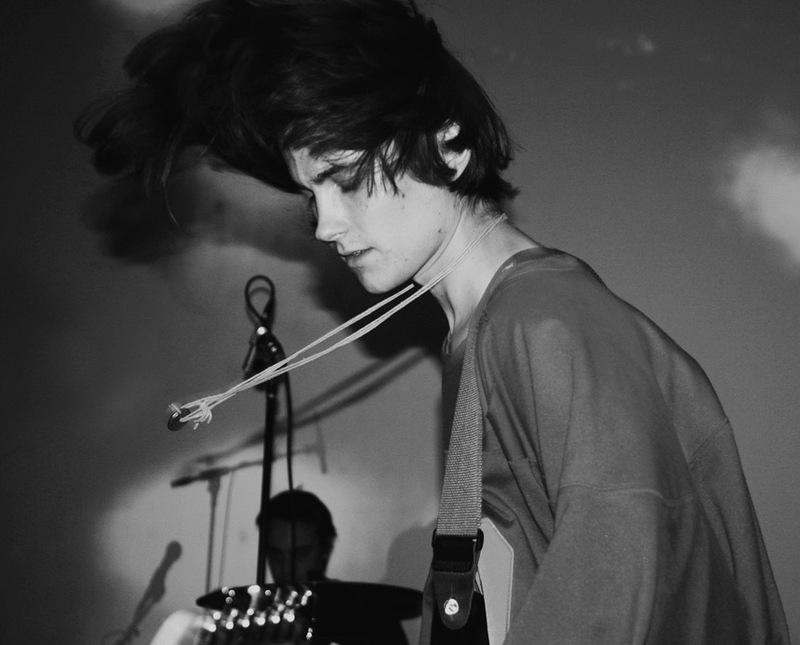 Now it’s DIIV. Zachary Cole Smith’s side project keeps churning songs that make my ears smile, so you know I’m going to keep covering the band. The name change came out of respect for an early 90’s Belgium band with the same moniker, and as Smith’s quote above says, it doesn’t really matter. It’s about the sound.I can’t wait for this album. If you’re new to Thought on Tracks and have no idea what I’m talking about, you can check out my previous posts on the group, which include “How Long Have You Known” and their first tracks “Sometime” and “Wait” from their Newtown Sessions. Check out the latest snippet from the new album, “Doused” below.